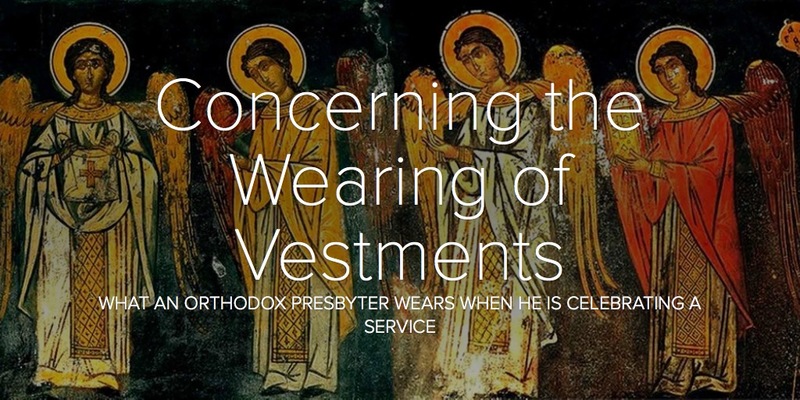 The symbolisms of the Vestments of an Orthodox Priest. A useful guide for the Priests. What an Orthodox Priest wears when he is celebrating a Service.